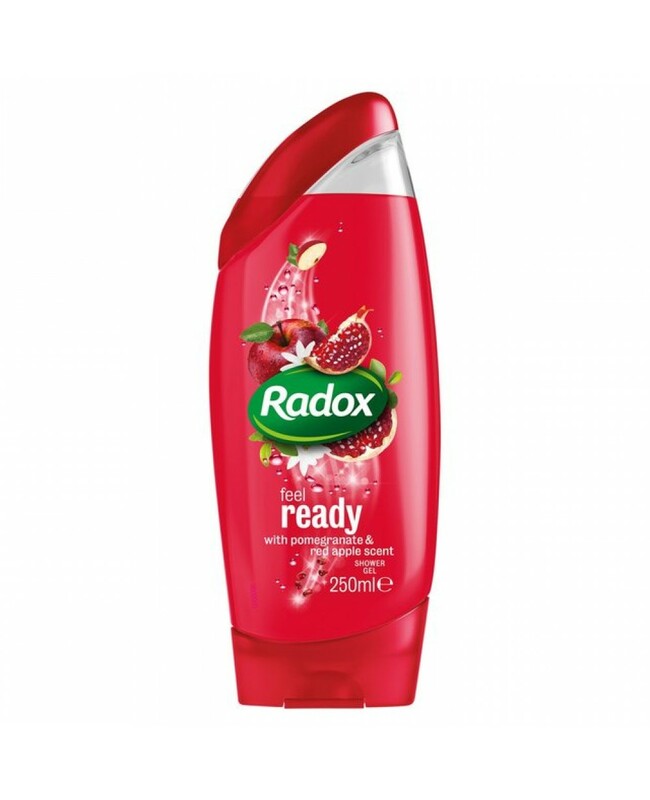 Radox Feel Ready Shower Gel Makes You Feel Exactly As You Would Expect - Ready! Try Today For Deliciously Scented Shower Gel Perfect For All Skin Types & Everyday Use! Rejuvenating Feel Ready Fruity Scented Shower Gel. Feel Ready & Clean With This Vitalising Shower Gel. Dermatologically Tested - Suitable For All Skin Types!